This two bedroom, one bathroom cottage is just two and a half blocks from the beach. Pismo Beach, Pier, Shops and Restaurants are just two and a half blocks away. 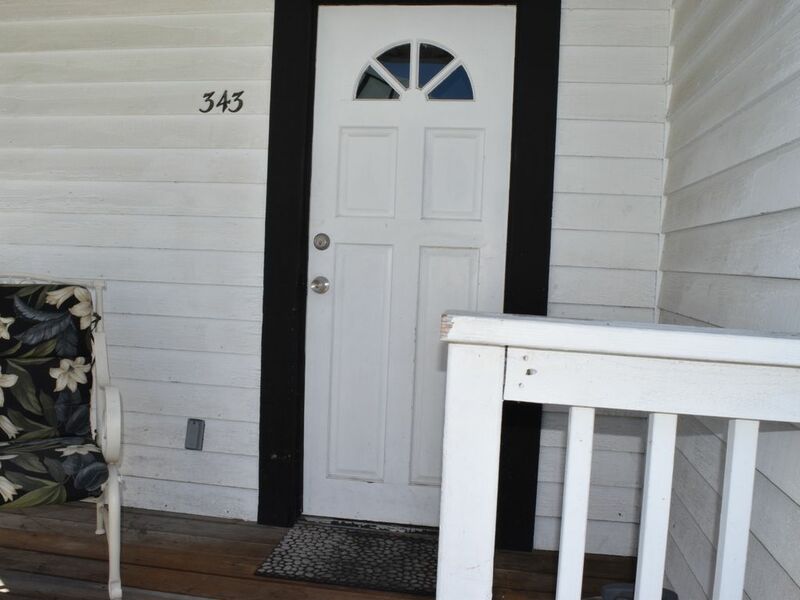 This unit has a porch, breakfast bar with two stools, Flat screen TV/DVD with basic cable, This cottage sleeps 6 people on a queen bed, two twin size beds, and futon in living room. Street parking only. Shared laundry room and BBQ facilities. We are so happy to hear that you enjoyed your stay with us. The on-site team work hard to deliver an exceptional guest experience and appreciate your comments. We welcome the opportunity to host you again the next time you are in town!